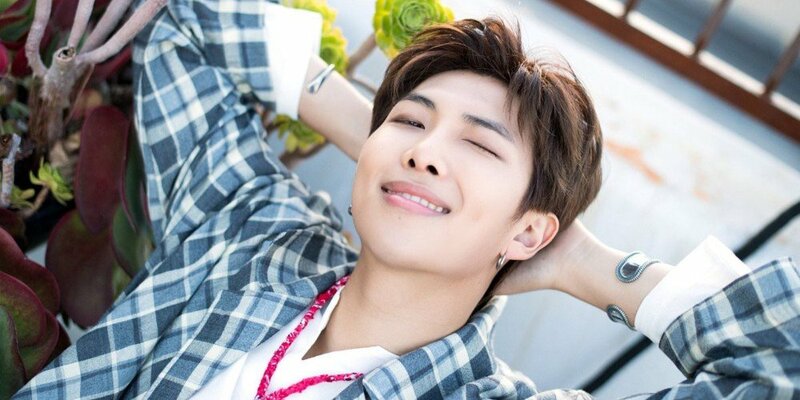 BTS' RM is making a phenomenal new record with 'Mono'. The idol rapper's 2nd mixtape with the tracks - "Tokyo", "Seoul", "Moonchild", "Badbye", "Dislocated" (literal translation), "Pass By", and "Forever Rain" - has topped iTunes album chart in 86 countries including the United States, Ukraine, Norway, Malaysia, Ireland, El Salvador, Egypt, Chile, Bulgaria, Belgium and more. 'Mono' has set a new record for a Korean album by topping the album charts in 86 countries on iTunes. Previously, the record was held by BTS' repackaged album 'Love Yourself: Answer' which topped the iTunes album chart in 85 countries. This is especially impressive as free links to download the songs were made available to the public. 'Mono' and the MV for "Forever Rain" was released on October 23 KST. Within minutes upon release, multiple hashtags have also taken over Twitter's worldwide trends for RM's new music. Meanwhile, BTS is currently on the 'Love Yourself' world tour.